Every country around the globe is dependent on the use of petroleum products to move people and goods around, generate power and generally keep their economies growing. Because of this ubiquity in the economy, most governments have developed fuel taxation systems to fund essential services for the benefit of their citizens and at times, provide subsidies to lower prices for certain essential fuels. The differential in price between taxed, high-cost fuels and subsidized, low-cost fuels creates an incentive for criminally-minded people to perpetrate fuel fraud. The money generated by this illicit activity has been used to fund drug cartels and other organized crime as well as terrorists. Fuel fraud happens in a variety of ways. One form is smuggling in fuel from a neighboring country where prices are low. A striking example is Guyana, a small country in South America that shares a border with Venezuela, where the price of diesel is subsidized down to US$ 0.01 per liter. Guyana follows the prevailing market price for diesel, selling it at about US$ 0.70 per liter, so the incentive to bring fuel via ship or overland from Venezuela is quite strong. Fuel fraud also occurs when high-priced, taxed product is diluted with cheaper or low-tax fuel products. An example of this is when diesel fuel intended for use in agriculture or mining carries a no- or low-tax rate and is diverted into the high-tax road diesel fuel supply. Adulteration is a common type of fuel fraud that occurs when other types of hydrocarbons are introduced in the fuel supply. These are typically low- or no-value inferior products such as solvents or waste oils, which then adulterate the fuels meant for vehicles. These adulterants are both a source of additional air pollutants and can cause malfunctions, component failure and safety problems for engines that combust these compounds. Fuel fraud is a rampant problem in the world, siphoning off needed tax revenues, harming air quality and damaging vehicle engines. 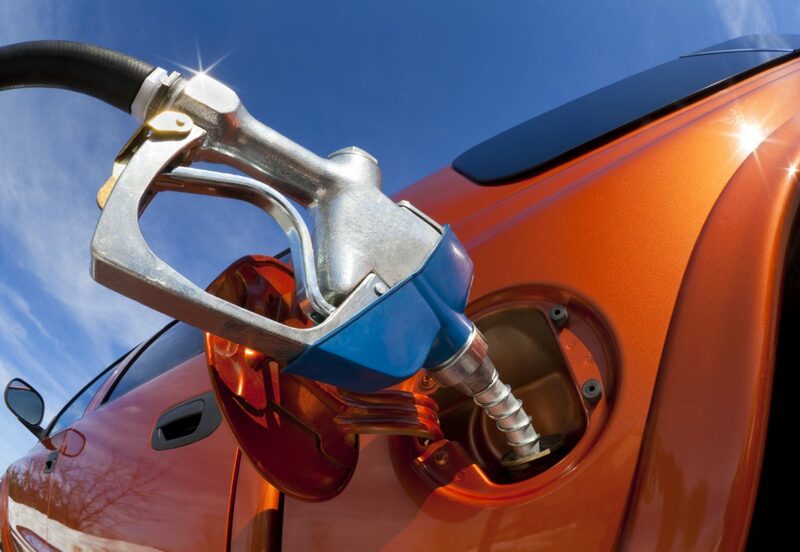 This is the first in a series of articles about the ramifications of fuel fraud and a detailed review of the many ways it can occur. Stay tuned through the end of the series to learn how a well-designed, comprehensive fuel marking program – the introduction of environmentally-safe chemical markers into the fuel supply chain – can pay for itself in recapturing lost tax revenue while providing timely, actionable insights that allow government enforcement personnel to combat illicit fuel trade in their countries. A secure, high quality fuel supply strengthens confidence in the government, provides a level playing field for the companies that sell and distribute fuel in the country and keeps vital funds out of the hands of the bad guys.